Home3D printing: The newest market disrupter? 3D printing: The newest market disrupter? 3D printing was in the “popular press” a few weeks back when there was a dust-up about plans to publish specifications online for the manufacturing of firearms using 3D technology. Of course, that news hit the streets because of the hot-button issues of access to guns, the lack of ability to trace a firearm manufactured via 3D printing, plus concerns about avoiding detection in security screenings due to the composition of the pieces and parts (in this case, polymer materials). But 3D printing should be receiving more press generally. It may well be the latest market disrupter because of its promise to fundamentally change the way parts and components are designed, sourced and made. 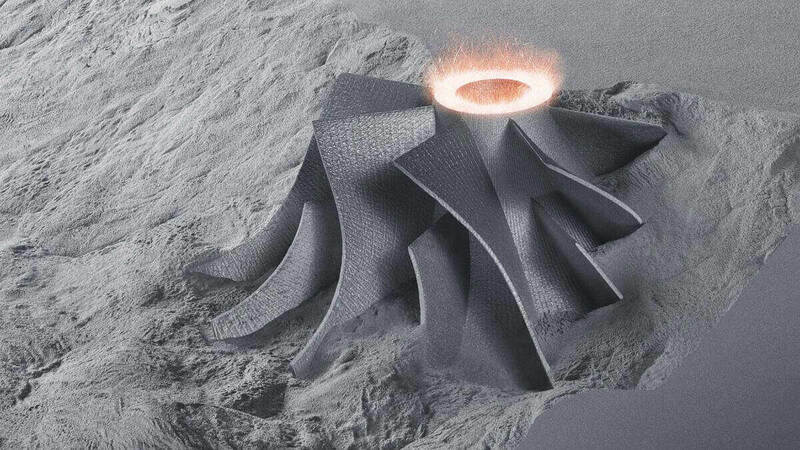 3D printing technologies – both polymer and metal – have been emerging for some time now, and unlike some other technologies, they have already found a highly receptive commercial audience. That’s because 3D printing technology can be used with great efficiency to manufacture production components for applications that are experiencing some of the hottest market demand – like medical instrumentation as well as aerospace, automation and defense products. One the baseline benefits of 3D printing is that it can reduce lead times dramatically on custom-designed components. Importantly, 3D printing requires no upfront tooling investment, saving both time and dollars for purchasers. On top of that, there are no minimum order requirements, which is a great boon for companies that may be testing a new design and need only a few prototypes to start. 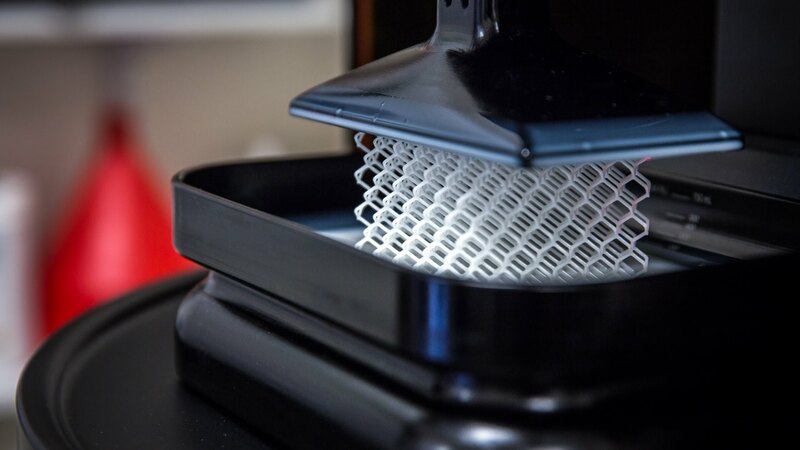 Considering all of these benefits, 3D printing offers customers the flexibility to innovate rapidly with virtually no limitations on design geometries or other parameters. Small minimum orders (even for regular production runs) enable keeping reduced inventories along with the ability to rely on just-in-time manufacturing. The question is, which industry segments will be impacted most by the rise of 3D printing? I can see ripple effects that potentially go well-beyond the mortal danger faced by tool and die shops. How many suppliers are going to need to revisit their capabilities in order to support smaller production runs and über-short lead-times? And on the plus side, what sort of growth will we see in companies that invest in 3D printing capabilities? Most likely we’ll be seeing startup operations that simply weren’t around before. One thing’s for sure – it will be very interesting to look back on this segment five years hence to take stock of the evolution and how quickly it came about. Some market forecasts have the sector growing at more than 25% per year to exceed $30 billion in value by that time. Like some other rosy predictions in other emerging markets that ultimately came up short, will those predictions turn out to be too bullish? ← Are there fewer (but more relevant) ads in our future?